Why is everyone talking about Mammograms? Annual mammograms can detect the most common types of breast cancer at it’s earliest stage when it is most treatable. In fact, mammograms show changes in the breast up to two years before a patient or physician can feel them. Mammograms can also prevent the need for extensive treatment for advanced cancers and improve chances of breast conservation. Current guidelines from the American College of Radiology, the American Cancer Society, and the Society for Breast Imaging recommend that women receive annual mammograms starting at age 40 – even if they have no symptoms or family history of breast cancer. ​Women who are at high risk of breast cancer (due to a gene mutation, a strong family history, or previous radiation to the chest for cancer) should have a discussion with their health care provider, taking into account personal circumstances and preferences. Screening mammograms are x-ray exams of the breast that are used for women who have no breast symptoms or signs of breast cancer (such as previous abnormal mammogram). The goal of a screening mammogram is to find breast cancer when it is too small to be felt by a women or her doctor. A screening mammogram usually takes 2 views of each breast. Some women have breast tissue in the axillary (armpit) region and therefore may need to have more images so that the Radiologist is able to accurately assess the entire breast. OCWMG contracts with a Specialized Mammography Radiolgist who will interpret your mammogram within 24-48 hours to determine if there are any suspicious areas. Is there increased radiation with Tomosynthesis? Tomosynthesis is safe. Radiation exporsure to the breast is very low. The radiation dose for a combined 2D/3D mammography exam is well below the acceptable limits defined by the FDA, and is only a fraction of the level of radiation everyone receives annually from the natural background of being outdoors. There is no evidence that this low level of radiation has any significant effect on the breasts. As with any x-ray, patients should inform their technologist before an exam if they are (or may be) pregnant. Wear a 2-piece outfit because you will need to remove your top and bra. Do not apply deodorant, antiperspirant, powder, lotion, or ointment on or around your chest or armpit on the day of your mammogram. These products can appear as white spots on the x-ray and may necessitate unavoidable exposures. Under the Affordable Care Act, Medicare and almost all private insurance plans now cover yearly mammograms, with no-copay or out-of-pocket cost. 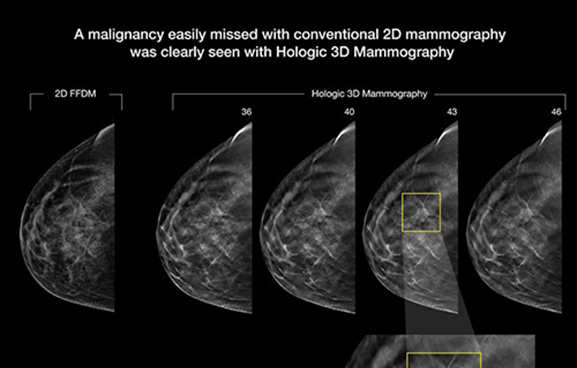 The FDA has approved that 3D Tomosynthesis Mammography is acceptable for all breast tissue types and is no longer being used as “investigational” for most insurance companies. 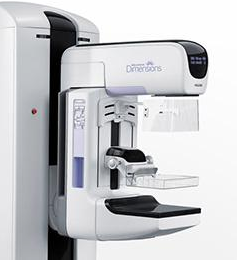 However, some insurances are only approving annual Conventional 2D Mammography. There is a possibility that the 3D portion may not be covered. If you receive a bill please go to our Resources page for billing information. 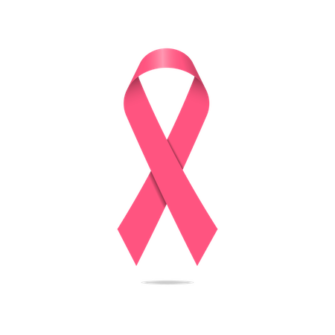 To schedule your mammogram, call (949) 829-5533 or contact us online.